The small city with the big appetite for great food ... that is the best way to describe Little Rock's checker board array of restaurants. And, the best experiences with food are probably in Historic Downtown. 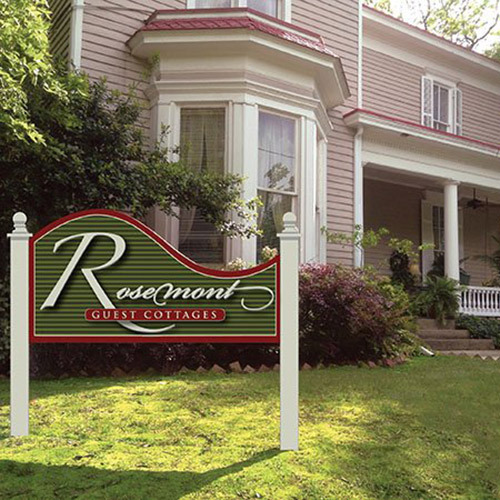 We like to send Rosemont and Rosehaven guests to local eateries that are just minutes away. Starting with the tony Cache in the River Market District with a menu that matches its upscale decor. 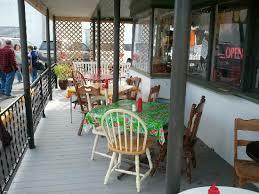 Located on Clinton Boulevard with outdoor and bar dining available in addition to the more formal dining room. Cache also offers valet parking in the over-crowded River Market; you probably want to take advantage. 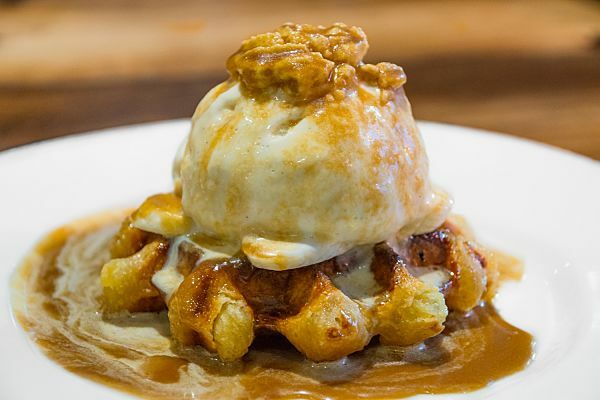 Take a total 180 degree turn to the Root Cafe in SoMa (South Main District) known for its award-winning fresh, locally sourced food and an eclectic menu far more sophisticated than its oil cloth table cloths and Mason jar glasses would lead diners to expect. Not to be missed is the family-owned Bruno's Little Italy on Main Street. Bruno family members have owned and operated their restaurants since 1945 and they still cook and run them. 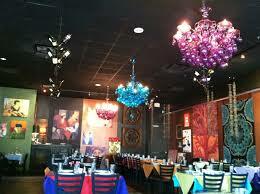 Food is outstanding and so is the ambiance ... indoors and outdoors. Sitting right next door to Bruno's and sharing valet parking is another family-owned restaurant, Samantha's Tap Room & Wood Grill. A bit more trendy but in a fun, casual way and, do they ever have a way with desserts! You want to plan ahead. 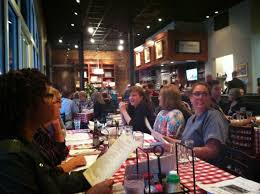 For the best neighborhood pizza, sandwich, salad & bar, Raduno's can't be beaten. There is always a crowd for their very original Sunday Brunch. Sunnyside Up Eggs on Boulevard Bread with sliced tomatoes and a sauce that is indescribable. Its down the street, in Soma, from the Root Cafe and almost next door to the equally unique South on Main Restaurant. Owned by Mary Steenburgen (a local gal) and Ted Danson, South on Main offers a near-radical New South menu that is priceless. Almost as priceless as the Live Local Music served up center stage in this iconic converted warehouse ... very southern, very urban. 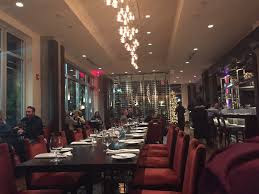 Restaurant recommendations review could go on and on in Little Rock but we will wrap it up with the one of a kind Dizzy's Gypsy Bistro on River Market Drive, a few doors down from Zin Urban Wine Bar. With a raucous indoor decor that is truly over the top, Dizzy's redefines fun, colorful dining. Outdoors is a downtown version of a front porch with a curbside view of pedestrian goings on.